We all know Downtown Milly is full of delicious restaurants, sweet shops and tons of fun, but did you know most of the restaurants turn into trivia showdowns at night? Get ready for hilarity to ensue and brush up on your fun facts, because you’re going to love these trivia nights! 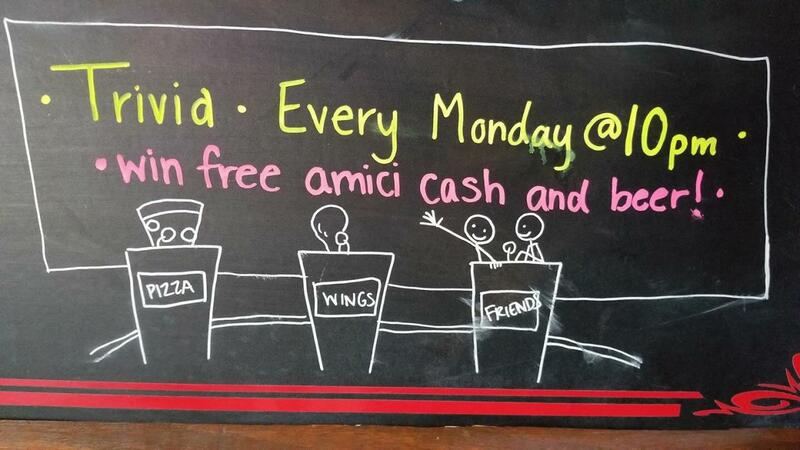 Start your week the right way by celebrating a win at Amici’s Monday night trivia. Bring your friends and get ready to compete for the awesome prizes. Up for grabs? Booze, desserts and gift cards. Sounds like a successful Monday to us! Follow Amici’s Trivia night Facebook page where they reveal the categories to get a jump start on knowing your facts. 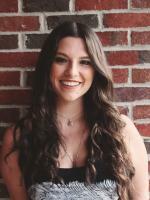 Head over to The Brick, one of Milly’s favorite restaurants for Trivia Tuesdays. Pick a silly team name and order some apps (like their famous buffalo chicken dip) and get ready for five rounds of awesome trivia. You may even get some free beer out of it! 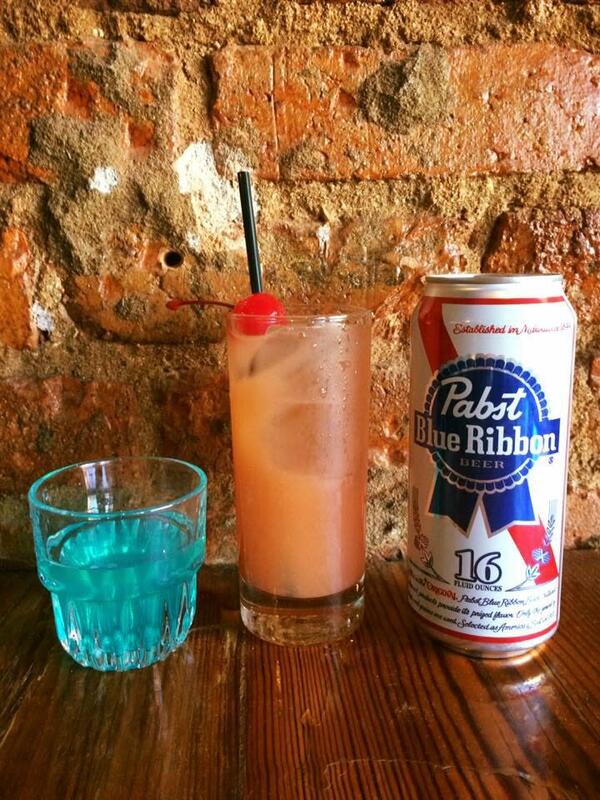 Trivia starts at 10:30 p.m. so get there, grab a table and let the good times roll. 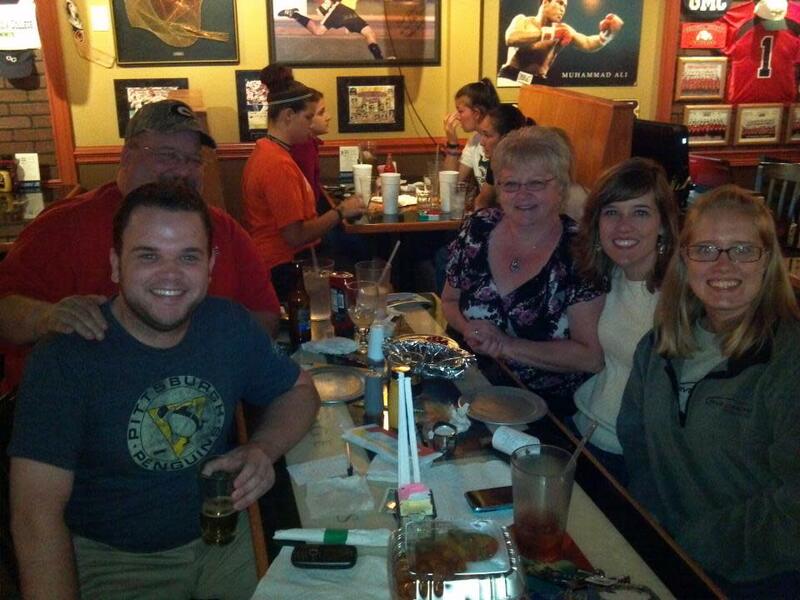 Join the always friendly and always fun crew of Buffington’s for Trivia Night ever Wednesday at 8:30. You could win some Buff bucks or even be titled the Weekly Champion. When you come to Buffs, you’re always laughing, moving and having a blast! Bring your A-game to Pickle Barrel’s weekly trivia night every Thursday at 8:00. 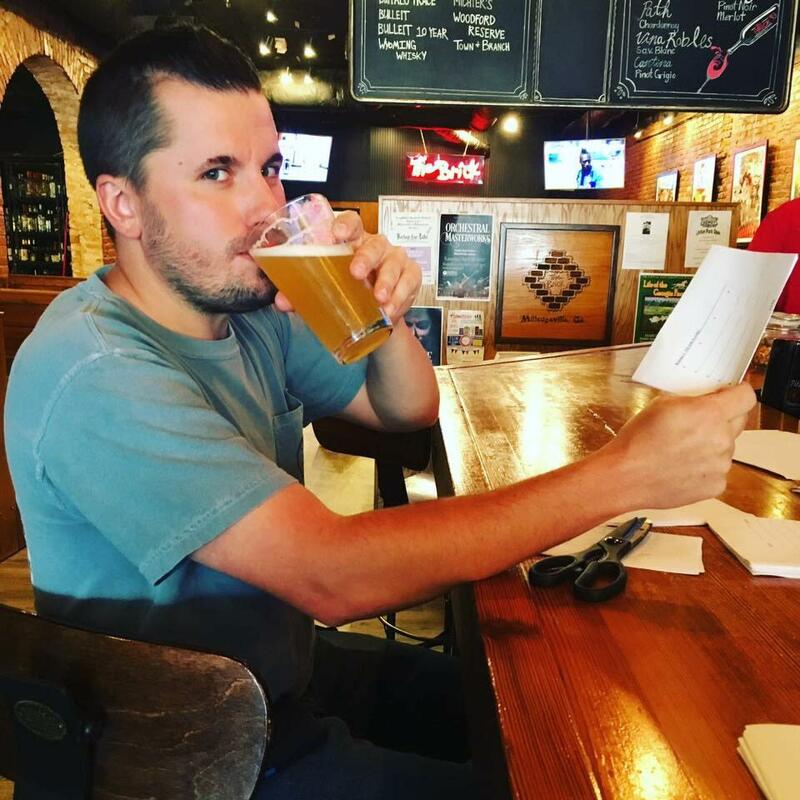 Voted the #1 sports bar in Milledgeville for the past two years, Pickle Barrel has some of the best food in town (and some of the best wings) so not only will you be well entertained, but you’ll leave full and happy!